Attracting top talent is far from easy. After all, they have no shortage of choices. Talented people want to work for the Googles and Amazons of your industry. So why should they choose you instead? Yes, it’s hard. But if you implement the right strategies, you can certainly make your company as attractive as your competitors. You don’t have to pay ridiculously fat paychecks to do so. What does it take to attract rock star talent? Culture is the backbone of any talent acquisition initiative. It involves several facets of who you are - your values, working style, your company’s purpose, and so on. Average candidates don’t care about your company culture as long as they get paid a decent salary. But rock stars value it tremendously. 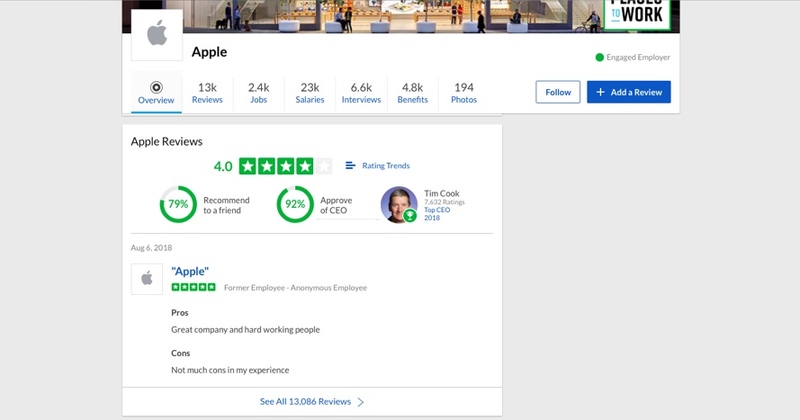 One of the first places they will go to find out about your company culture will be Glassdoor Company Reviews. Therefore, it’s vital for you to create a culture that rock stars want to work in. It should be performance-driven where results are more important than tenure. Managers should be accessible and unbiased. Ideas should be heard, and hierarchies should be minimal. There are plenty of other factors that go into creating a company culture that draws elite candidates. 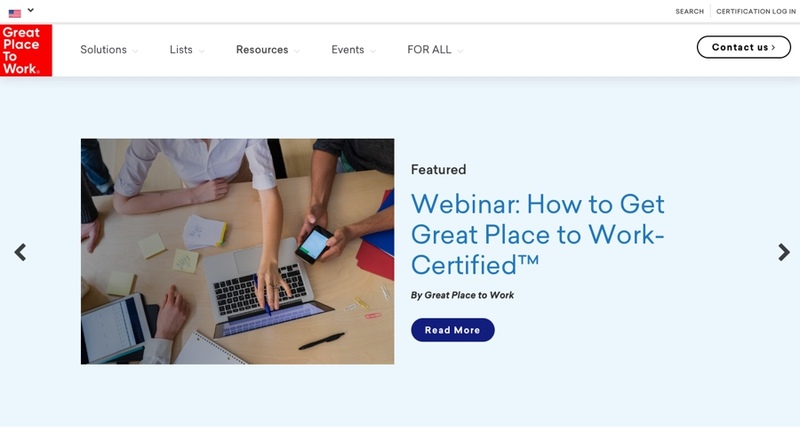 One of the best places to get insights about how to build that culture is to check out resources on the Great Places to Work website. When you build a great place to work, great people will want to work for you. What’s more? These talented individuals, who love their jobs will act as your biggest fans and attract more talent to join your firm. Word of mouth is one of the most effective tools for finding great talent. Combine this with an employee referral program and your current employees will help you recruit your next high performers. Why do you think everyone wants a job in Apple or Google? Because they are more than just products. These companies inspire people. And even if you are a just a startup or an SMB, you can do the same. Rockstars are attracted to hot, new brands with exciting products or services. Many would rather work with tiny startups with high growth opportunities rather than in large established companies with limited growth potential. If your product/ service itself is interesting, invest in building your brand as a company through social media, blogs, sponsored events, meetups and so on. Make sure you have a great company career page that talks in detail about what your company does and what’s exciting about it. 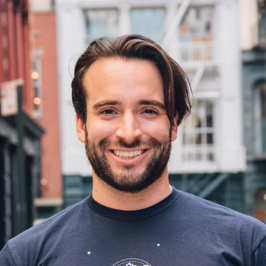 If your product or service isn’t disruptive, that’s perfectly ok. You can still invest in becoming a thought leader in your industry by writing for top publications like Entrepreneur or Inc, or by starting a podcast or a YouTube channel. Candidates are always attracted to people who are thought leaders and are well known in the industry. Passive candidates are those who aren’t actively looking for a job but are open to new opportunities. 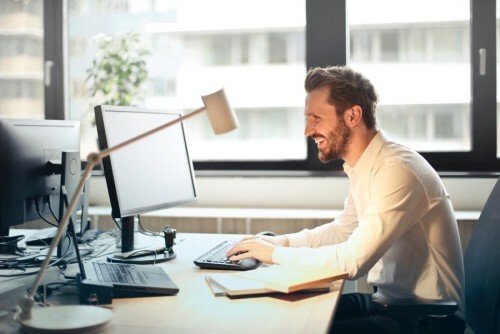 They won’t just take any opportunity that comes along, but will only be willing to explore options that are an excellent fit for their intended career paths. Passive candidates are choosy because they can afford to be. They are usually the most talented candidates and are doing very well in their current roles. If you want to hire top talent, you just can’t ignore passive candidates. However, hiring them is an extremely time-consuming process. You have to identify them, find their contact details, and email candidates at scale. You also have to personalize every email because practically no talented individual will reply to a generic email from a recruiter. Hiring passive candidates becomes far easier if you use Interseller. 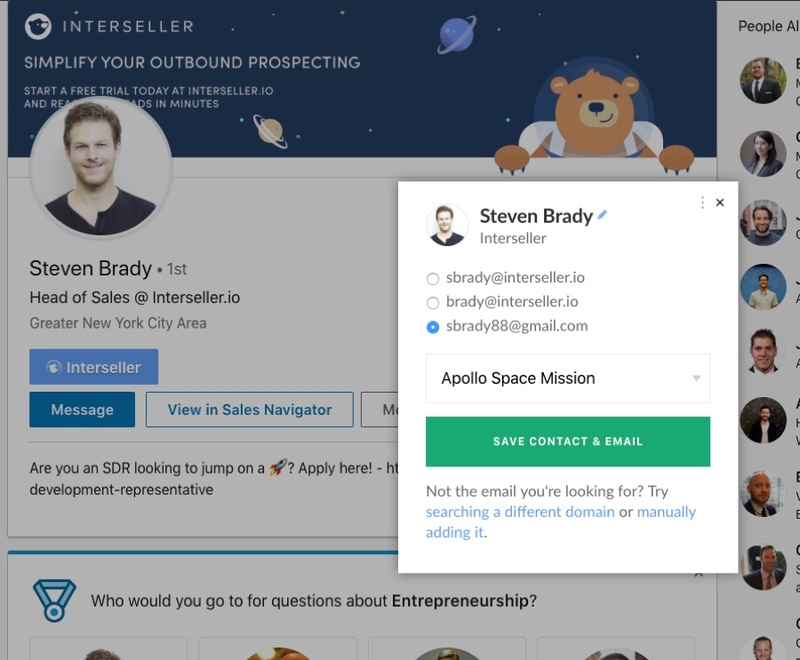 You can use Interseller’s chrome extension to find the email of any candidate LinkedIn, Github, Angellist, and other platforms. 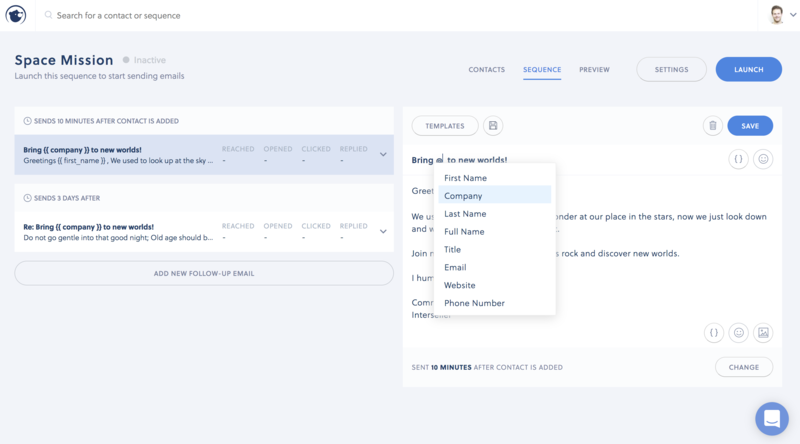 Rather than send emails manually, you can use Interseller’s email outreach tool to send emails to dozens of candidates quickly with a single email campaign. Interseller also allows you to personalize these emails at scale so that you don’t end up sending generic emails. Interseller also sends automated follow-up emails if you don’t receive a response. You can track all opens and clicks through Interseller’s metrics dashboard. An increasing number of employees, especially millennials, are seeking additional perks at work. They won’t be happy with only a big paycheck. A recent Gallup survey shows that today’s younger employees won’t hesitate to change jobs if their demands aren’t met. If you are a smaller company that might not be able to afford to pay huge salaries, that’s actually good news for you. You can offer certain perks instead that attract top talent. A Deloitte survey points out that a key demand of millennial employees is flexibility. That’s why companies like PwC have taken several measures over the past few years such as flexible working hours and remote work options to attract and retain top talent. When trying to persuade the best talent, put your money where their hearts are by investing in families, health and holistic well-being. Take inspiration from these companies on the Great Places to Work list and implement measure such as gym memberships, healthy meals, subsidized transportation, paid parental leave policies, sabbaticals, flexible work hours, remote work possibilities, etc. Your bigger competitors are certainly offering these benefits. You can’t afford not to, if you want A-players to work for you. 5. Refine your definition of the ‘A’ player. ‘Refine your definition’ doesn’t mean that you should lower the bar on talent. Having rockstar employees on your team attract even more talented candidates. That’s because top performers know that success is a team sport. They want to work in a place where they can learn every day and be challenged and inspired by successful people around them. It’s easy to lower the bar on talent, but very hard to raise it. However, there’s a fundamental question you need to ask yourself. How do you recognize top talent? Before preparing job descriptions, create ‘talent profiles’ that define the qualities and qualifications required for each position. Next, evaluate which of those attributes are truly necessary, by questioning how they contribute to performance at work. For example, do you really need to hire an engineer from a top school? Or a marketing guy who’s an MBA? Should you look at the grades of a potential support team member? Or whether a sales guy has a college degree? We often have incorrect ideas about what it takes to succeed in a role. As a result, we inadvertently reject fantastic candidates. There’s another thing you need to be really careful about - unconscious bias towards people of a certain gender, race, etc. This often causes us to reject or overlook A-players. As this Forbes article points out, all of us have it to some degree, and the first step in overcoming it is to be aware of it. However, you should keep a lookout for hiring bias towards individuals who are considered high performers or top talents. Look not just for past performance but also potential. Finally, when you are hiring for junior roles, don’t just look for people who are already considered high performers or top talent. Also look for signs of commitment to learning and success in other areas rather than a stellar background in the exact role you are hiring for. Knowing how to attract and retain talent is key to building a high-growth company. And if you want to target the best performers - passive candidates, make the process simple by getting in touch with Interseller.